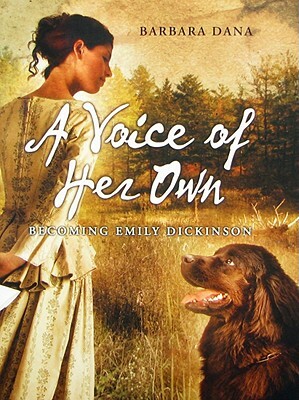 Author, playwright, and actor Barbara Dana spent over a decade researching Emily Dickinson for this book. Her award-winning books for children include Zucchini and Young Joan, a novel based on the girlhood of Joan of Arc. She is also the coeditor of Wider Than the Sky: Essays and Meditations on the Healing Power of Emily Dickinson for adults. Ms. Dana has three grown sons. She lives in South Salem, New York, with her yellow lab, Riley.